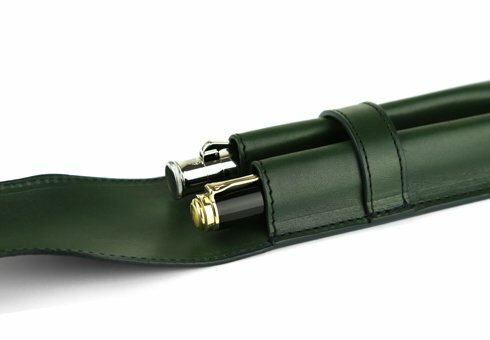 In 1970, Frank's girlfriend (now wife) gifted him a set of leather tools for Christmas. 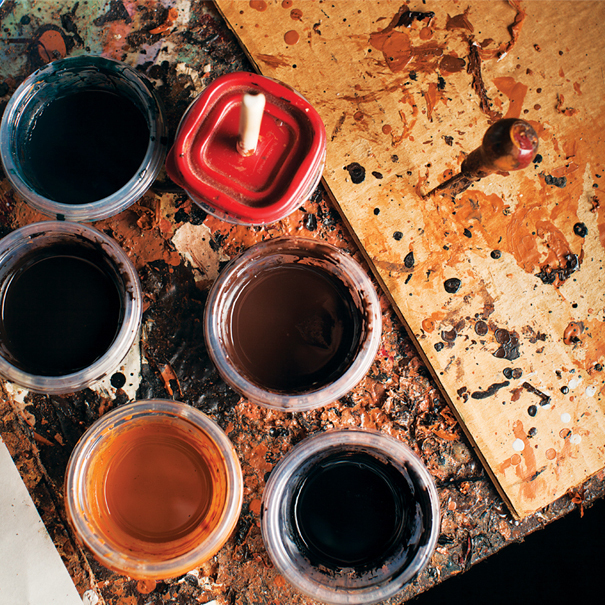 He quickly fell in love with the craft and the creative outlet it opened. 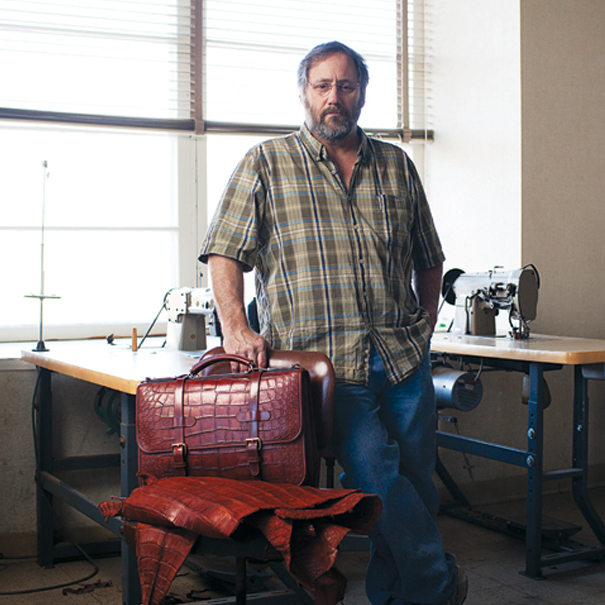 After graduating college with his MBA, Frank built upon his new knowledge and passion for leather. 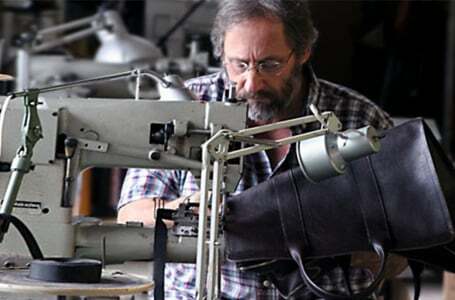 This lead to the birth of what now is simply known as Frank Clegg Leatherworks. 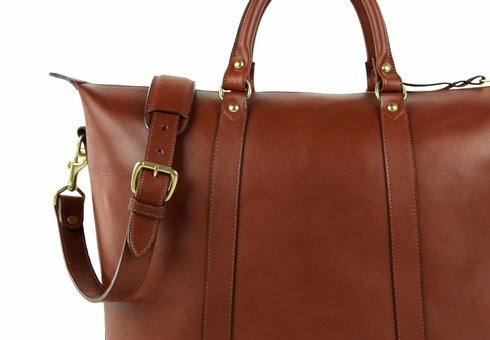 Frank Clegg Leatherworks was founded on the belief that one should do what they enjoy in life and be the best they can be. 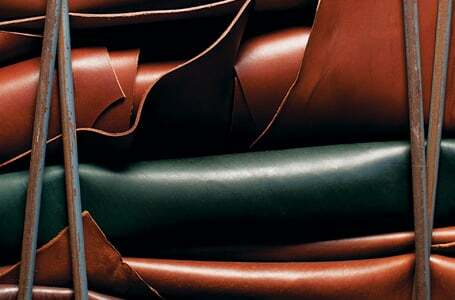 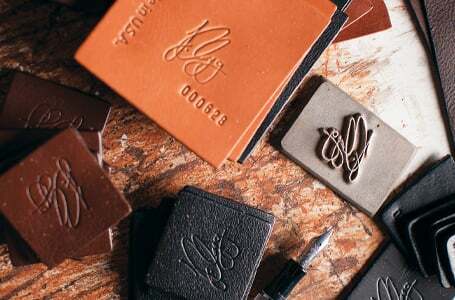 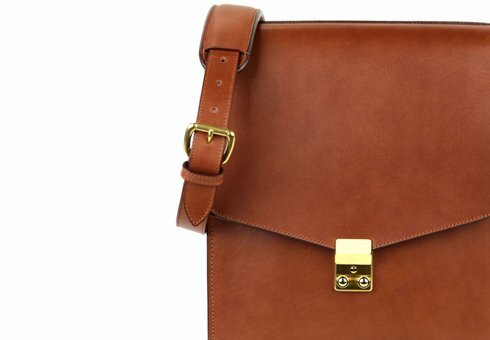 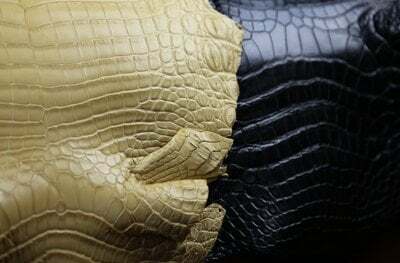 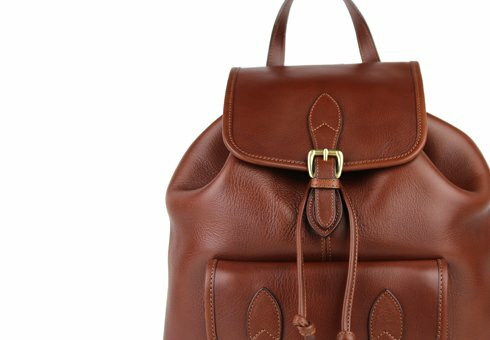 We strive to design and craft the highest quality leather goods for the most discerning customers. 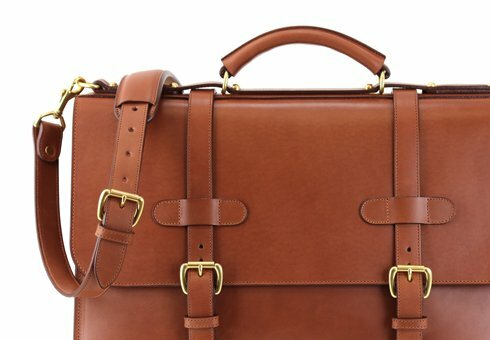 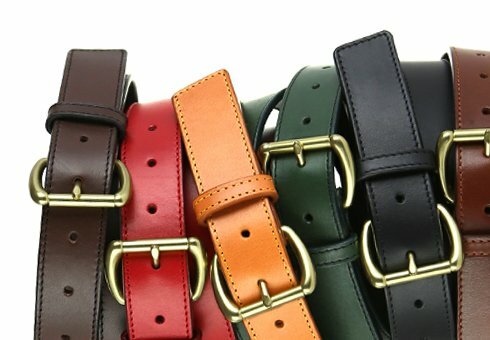 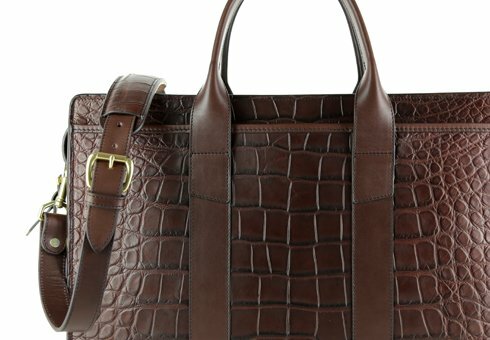 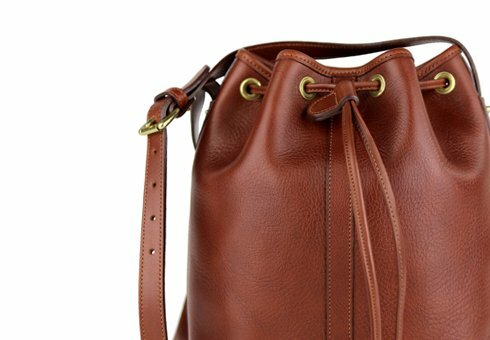 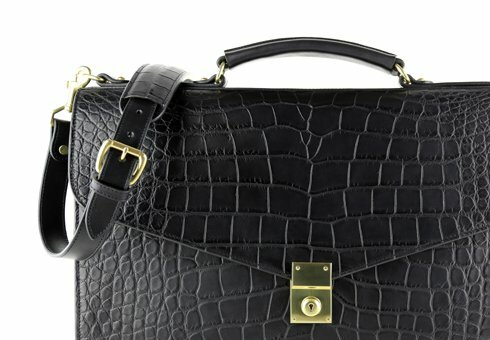 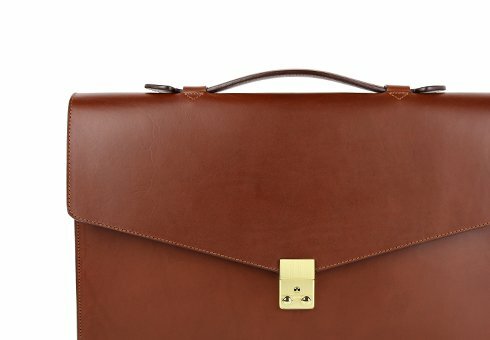 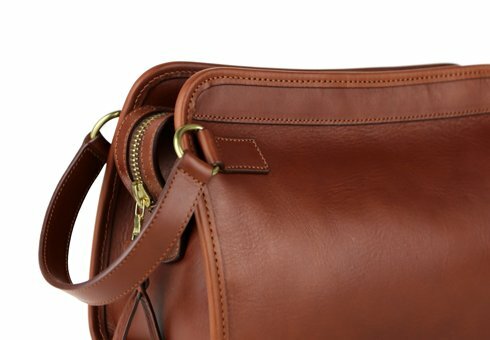 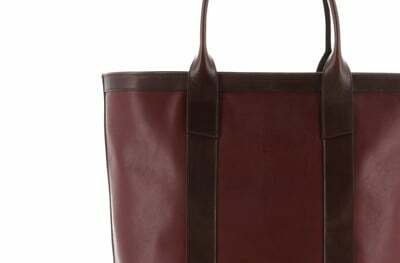 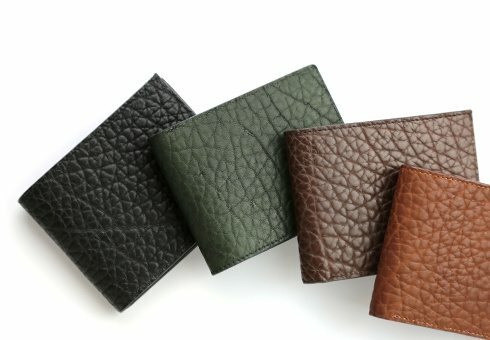 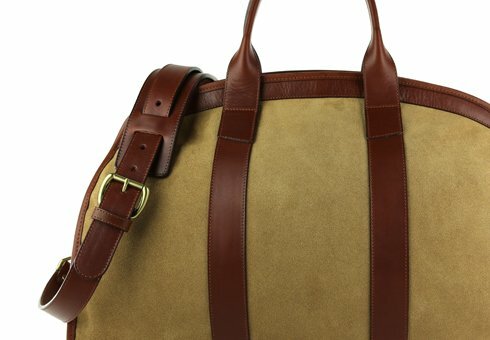 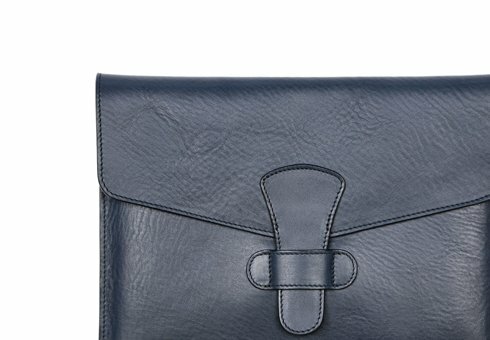 By using our custom vegetable tanned leathers, solid brass hardware and time tested techniques, we are able to provide our customer with an exceptional product of heirloom quality and timeless design. 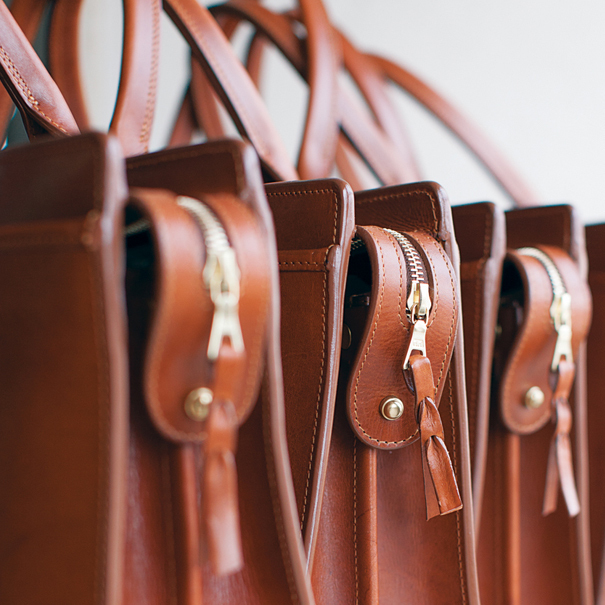 We state with pride that every piece of our collection is designed and made in America. 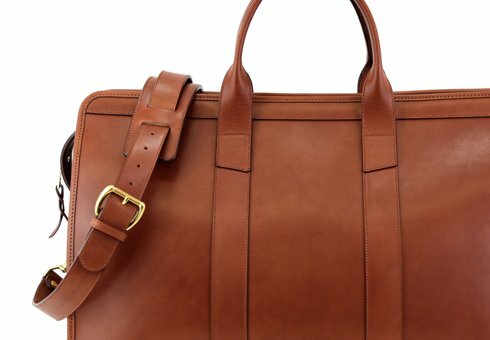 All of the products that bear the Clegg name are made in our Fall River, Massachusetts, workshop by a highly skilled team, who share the pride of creating handmade products of unparalleled quality.